The biggest name in American magic, Criss Angel burst onto the scene in the late 1990s. While he may have been following in the footsteps of street artists like David Blaine, Criss' speciality was more old school, grand illusions, albeit with a gothic twist. For his latest show however, Criss is dialling back the spectacle. 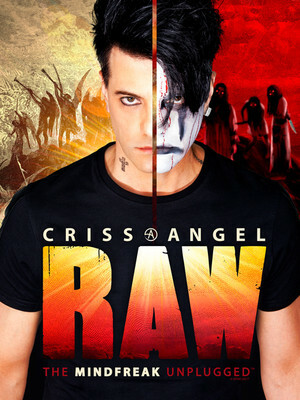 Raw reinvents his bestselling Mindfreak routine for an intimate setting, allowing the audience to get up close and personal with Criss and his assistants in a stripped-down show which will really demonstrate his magic touch. Prepare to see America's premier illusionist, mentalist and trickster like you've never seen him before! Sound good to you? 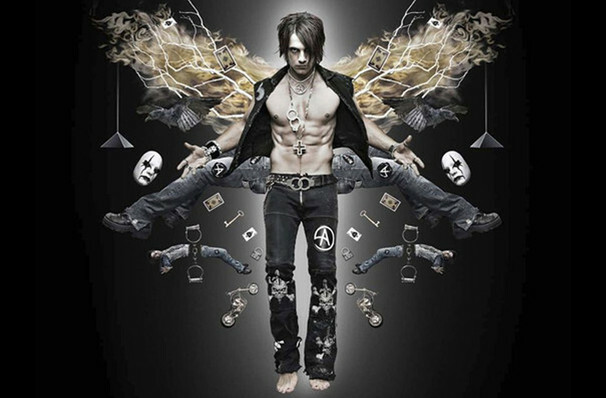 Share this page on social media and let your friends know about Criss Angel at Genesee Theater. Please note: The term Genesee Theater and/or Criss Angel as well as all associated graphics, logos, and/or other trademarks, tradenames or copyrights are the property of the Genesee Theater and/or Criss Angel and are used herein for factual descriptive purposes only. We are in no way associated with or authorized by the Genesee Theater and/or Criss Angel and neither that entity nor any of its affiliates have licensed or endorsed us to sell tickets, goods and or services in conjunction with their events.